Now each individual Salesperson can add which Users in the Role of Inside Sales can have access to their Accounts and Opportunities. 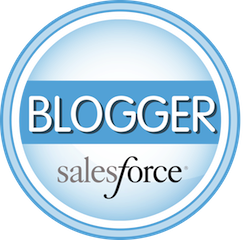 Each User in a sales role can go to Setup > Personal Setup > Personal Information. From their individual User record they can scroll down to the Default Account Teams related list and add their Inside Sales team. 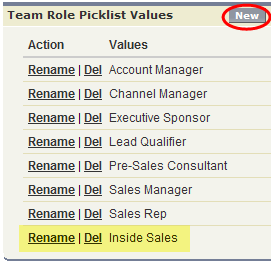 At the top of the screen you have the option of automatically adding the Default Sales Team to all your Accounts, or you can add them as needed. If your sales team would like to cherry pick which Accounts they want to grant access to their Inside Sales team, the User who owns the Account would simply scroll down past the Account record to the Account Team related list (which shows now on the page layout since you enabled “Account Teams”), and either use the “Add” button to one-off grant Access or they can with one click add their default Account Team by clicking the “Add Default Team” button.